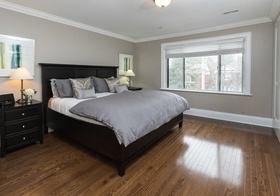 Inclusions: Existing S/S appliances (fridge, stove, B/I dishwasher, B/I microwave), washer & dryer, all ELFs, broadloom where laid. 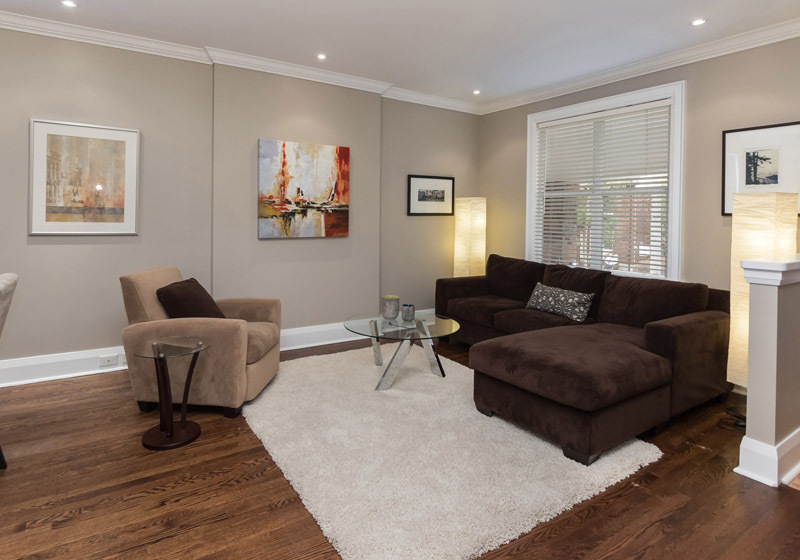 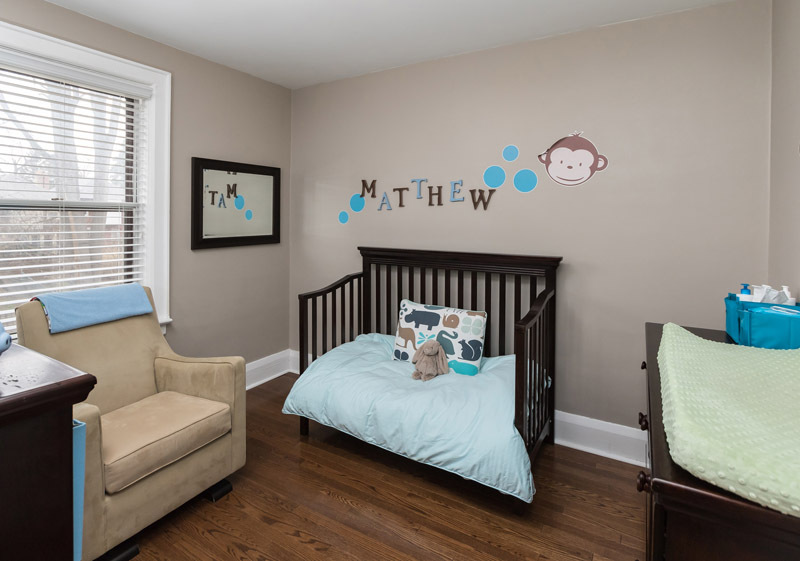 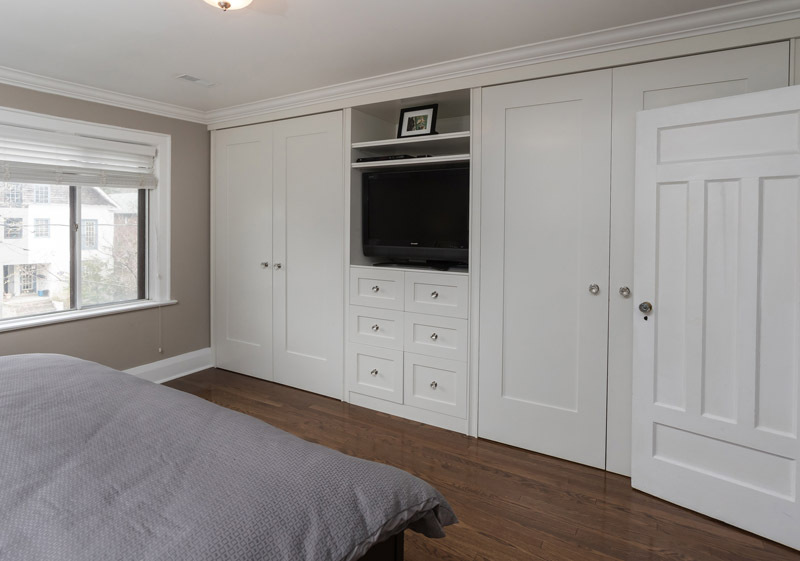 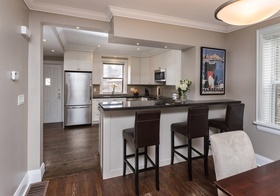 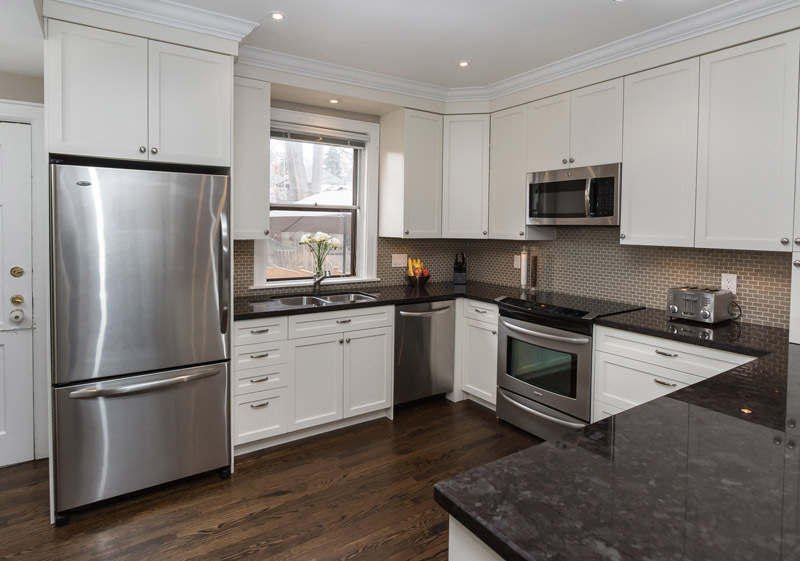 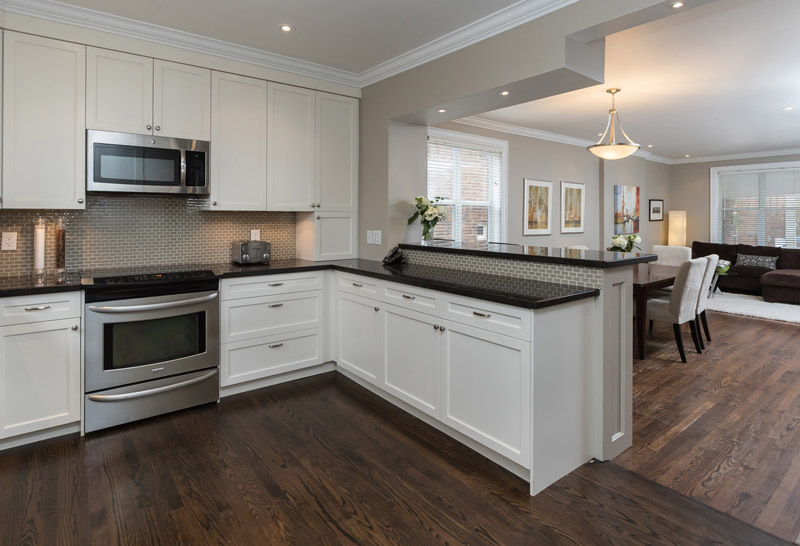 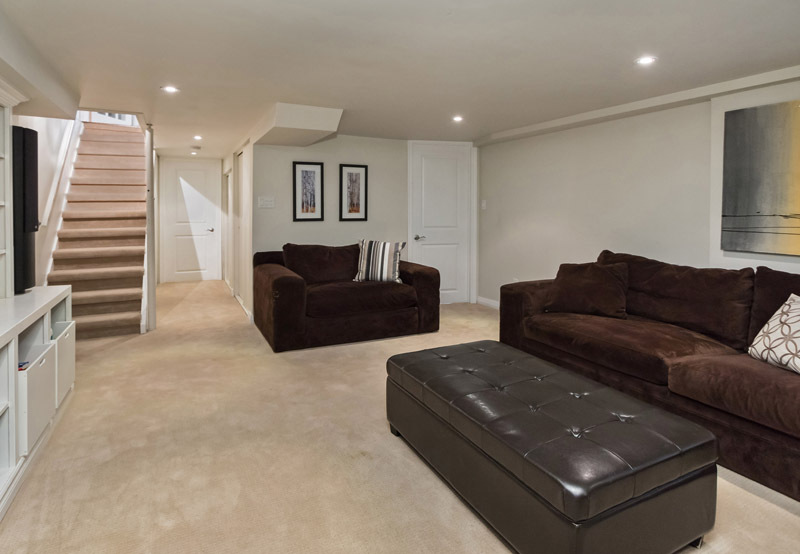 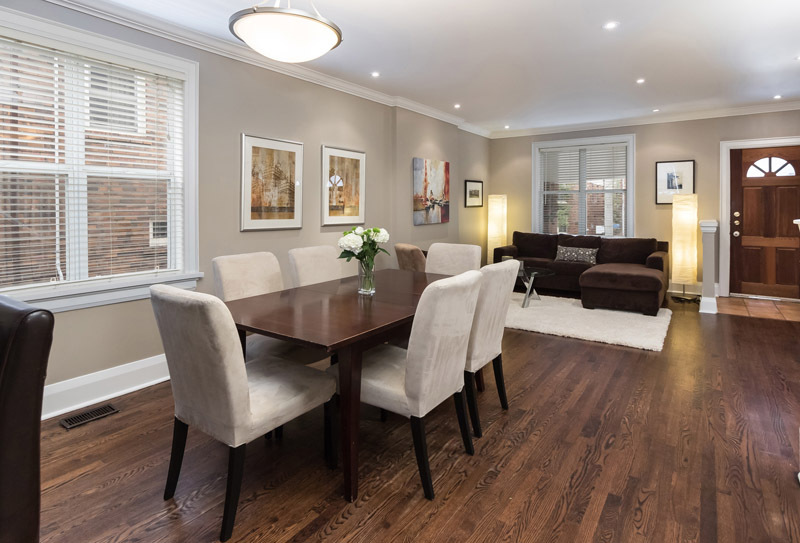 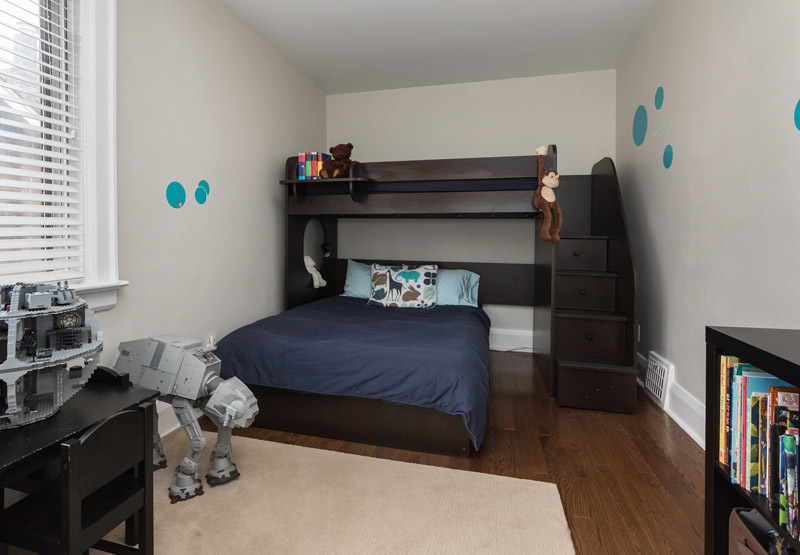 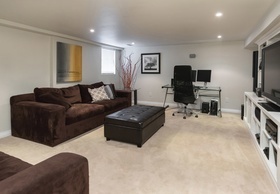 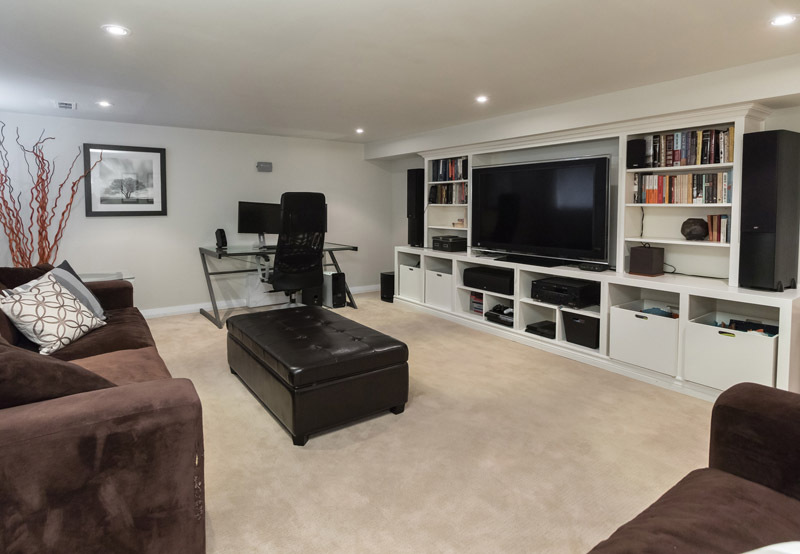 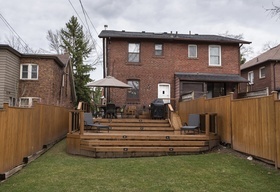 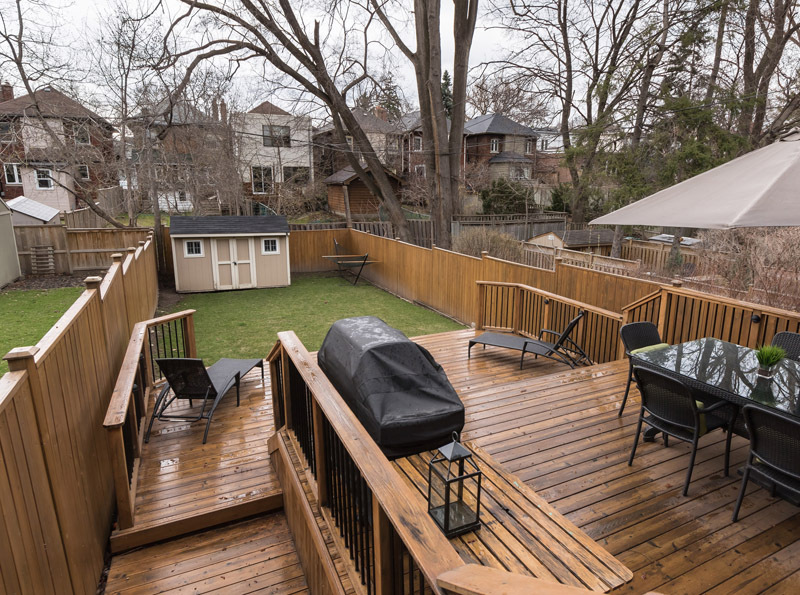 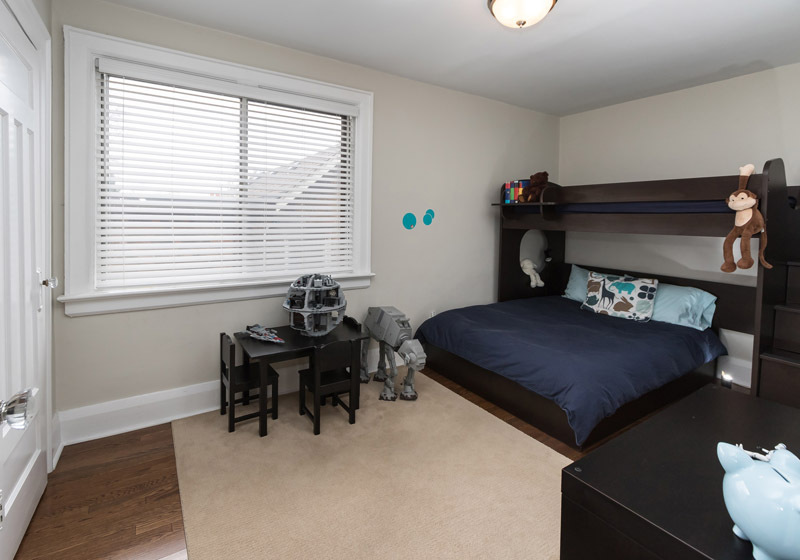 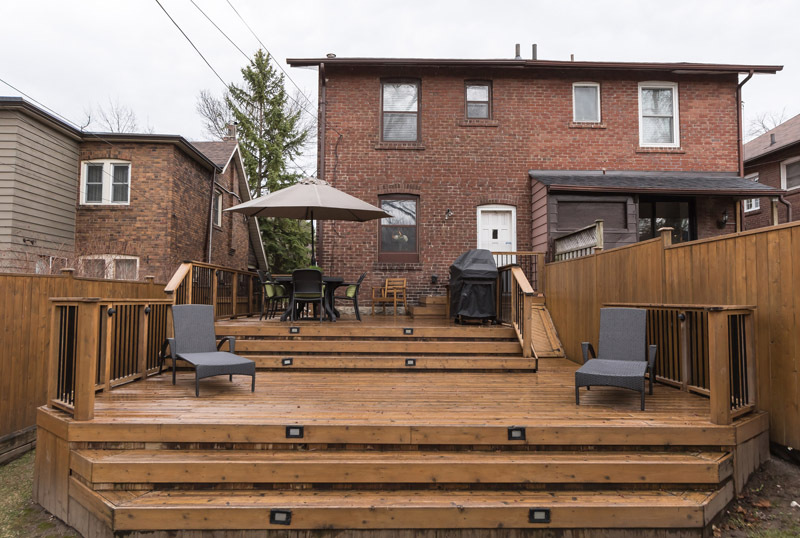 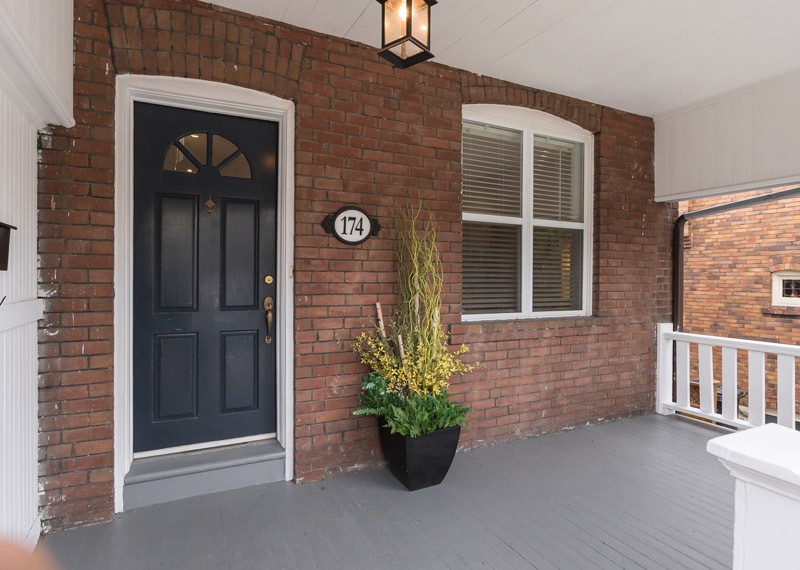 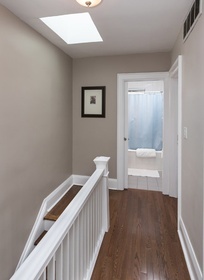 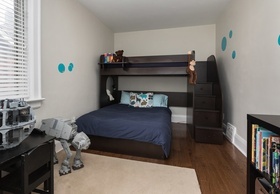 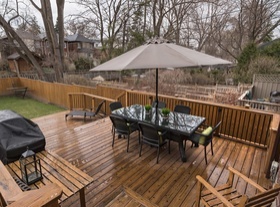 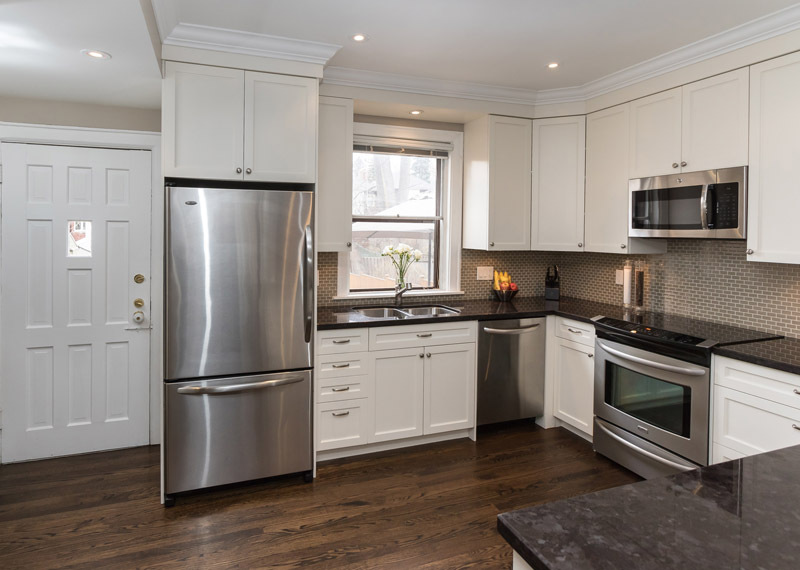 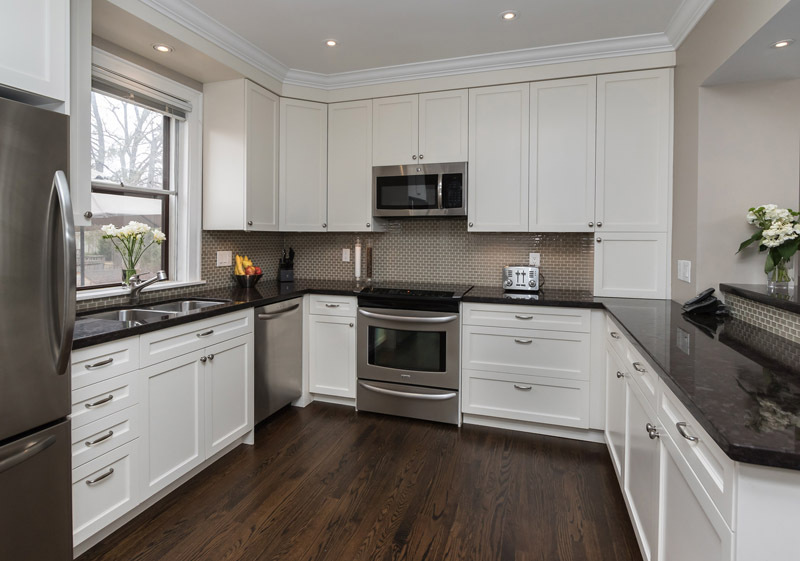 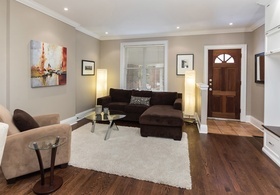 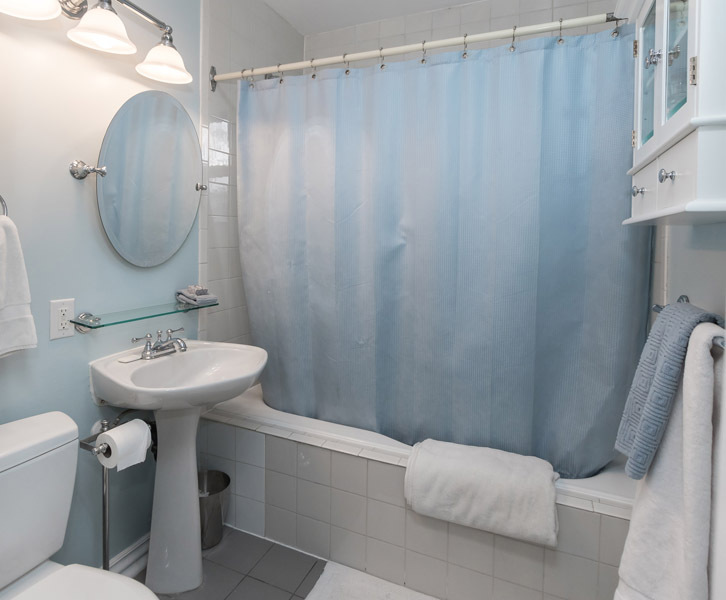 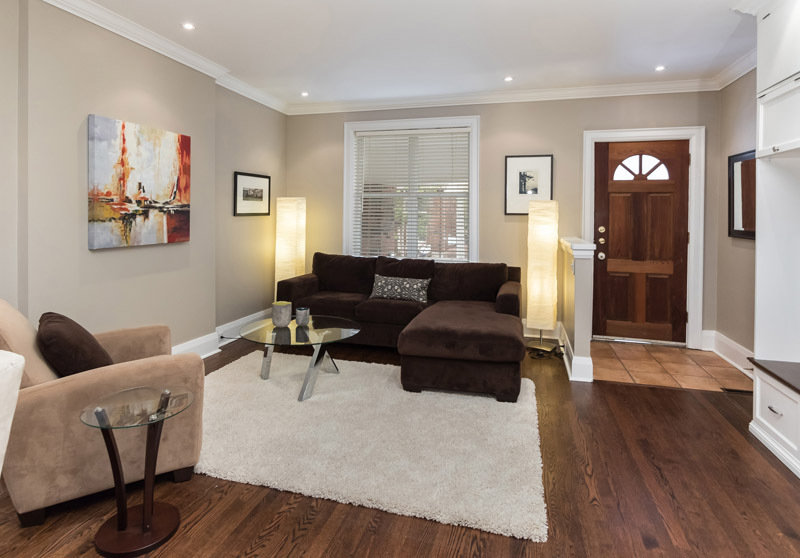 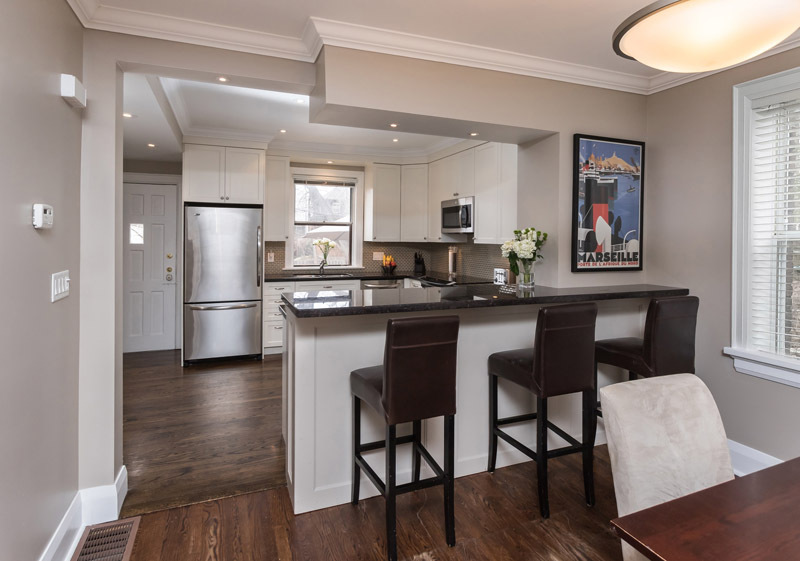 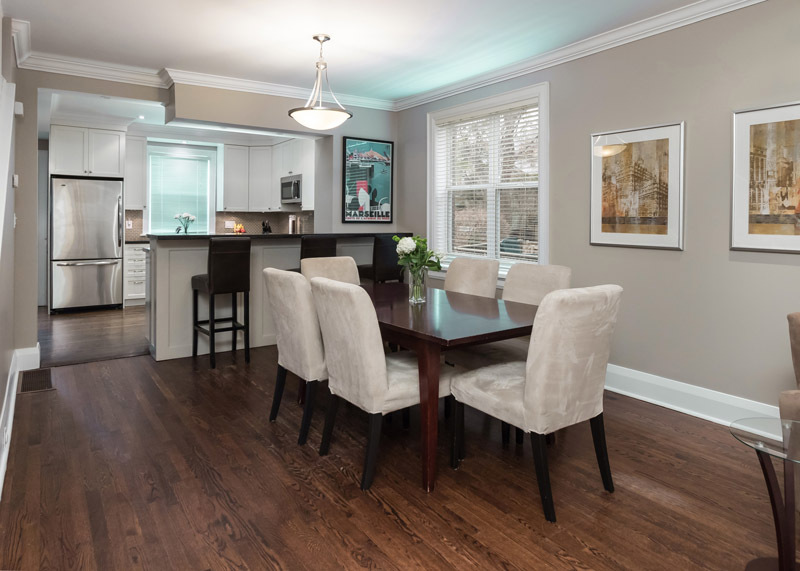 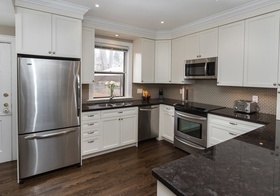 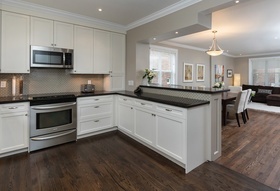 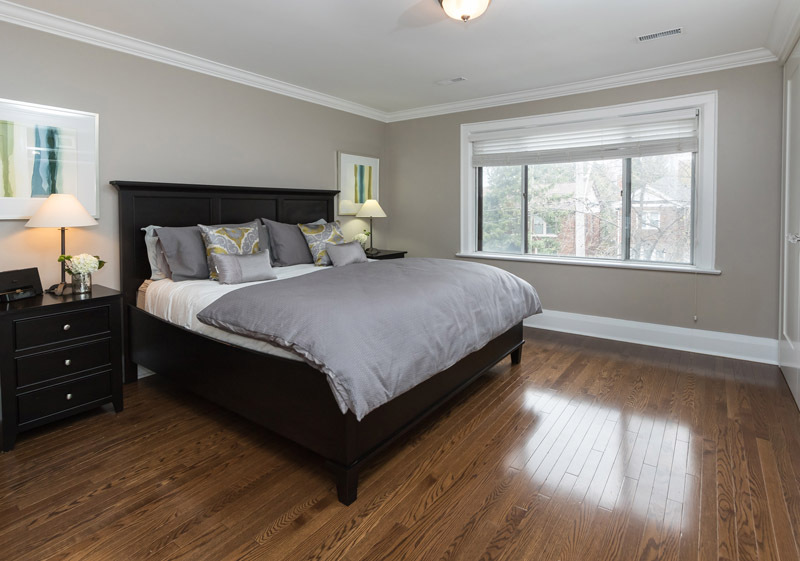 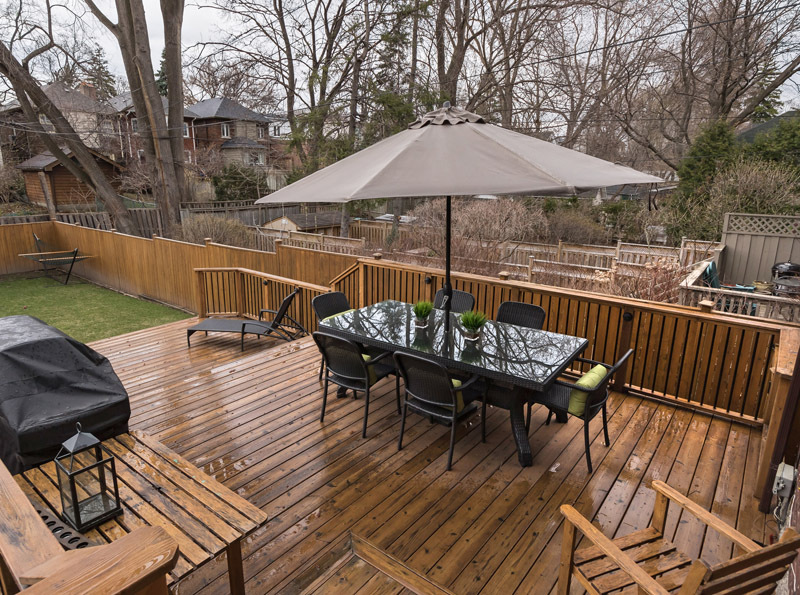 Home located close to schools, transit, park & rec, and restaurants & Amenities of Yonge/Eglinton area. 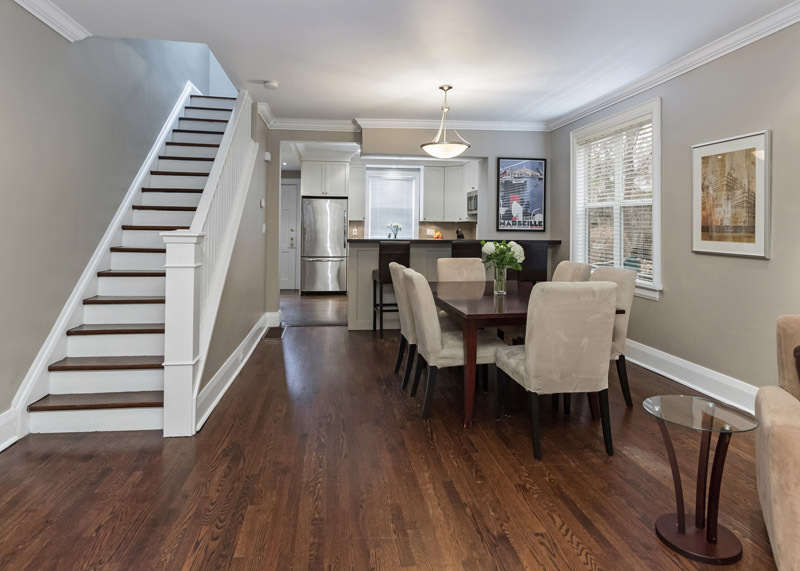 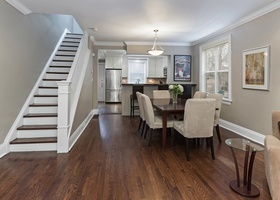 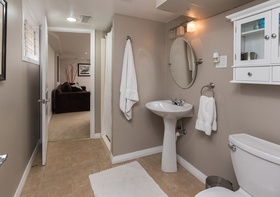 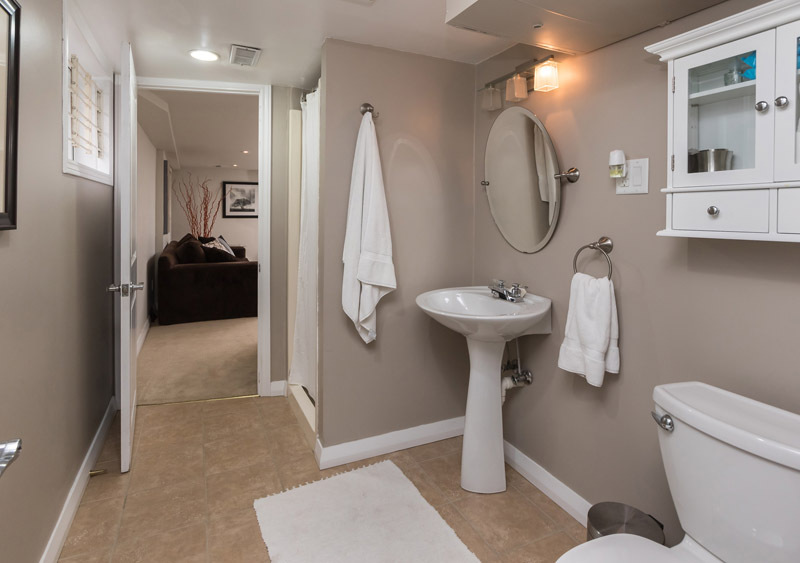 Extras: Existing stainless steel appliances (fridge, stove, build-in dishwasher,build-in microwave), washer & dryer, all electric light fixtures, broadloom where laid.